Re-presenting the sold-out first issue in deluxe format! 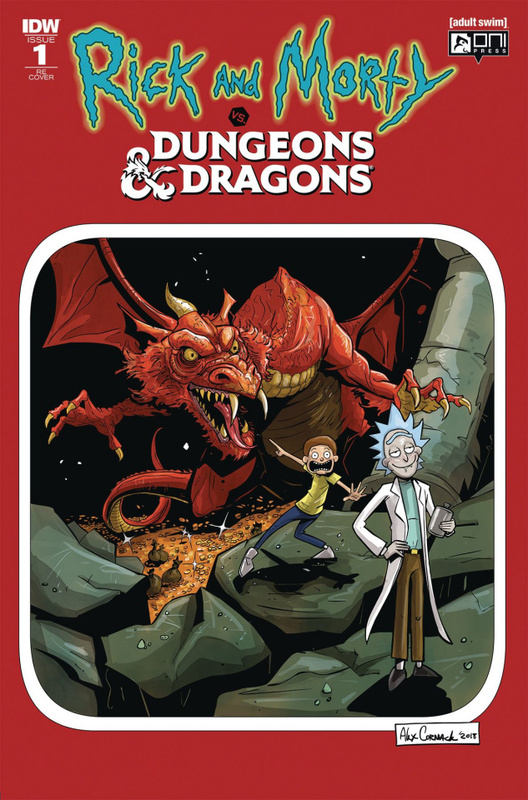 This special edition includes excerpts from Patrick Rothfuss and Jim Zub's original script, work-in-progress process pages from the art table of Troy Little, and a section of some of the rare and hard-to-find covers! 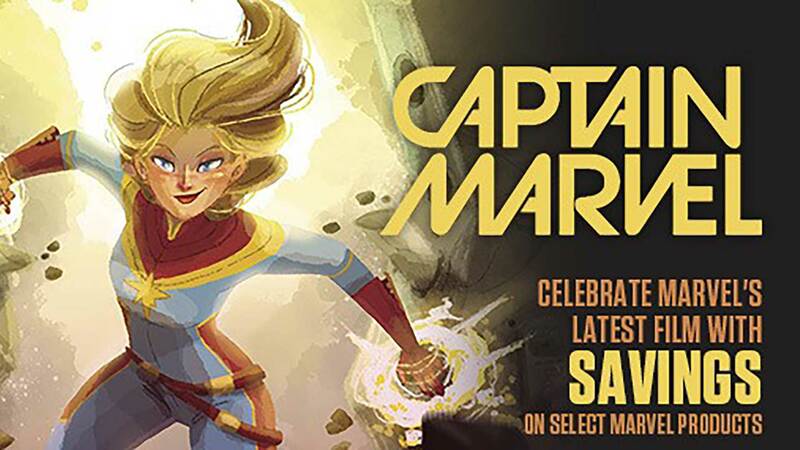 Presented in conjunction with Oni Press! 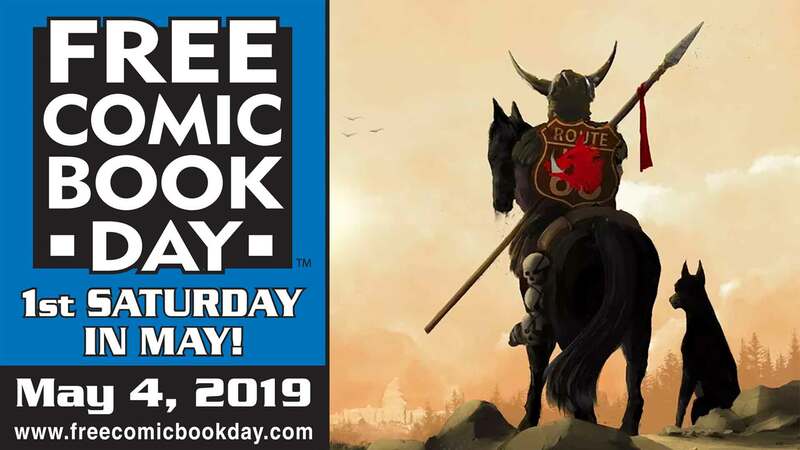 Patrick Rothfuss, the multiple award-winning, bestselling author of The Kingkiller Chronicle series, joins Dungeons & Dragons fan-favorite Jim Zub (Avengers, Wayward) on a tri-dimensional fantasy adventure!